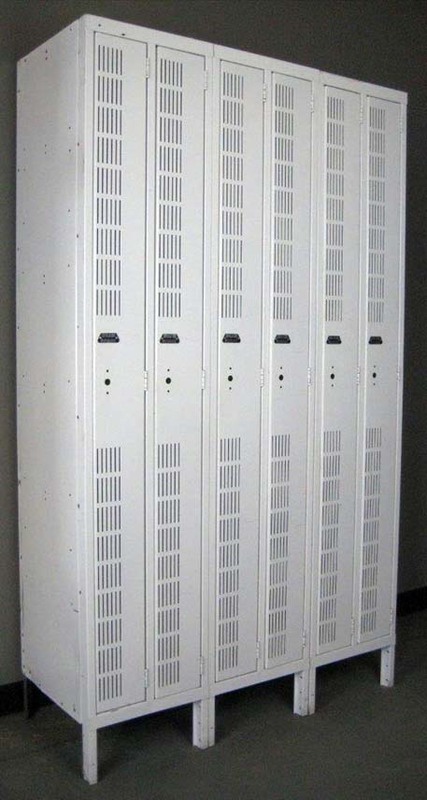 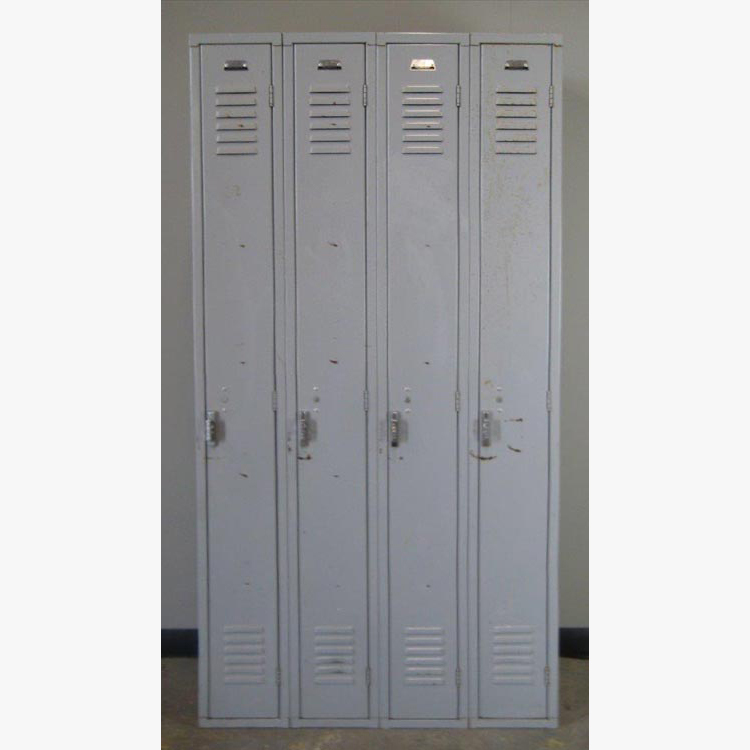 These Used Penco Lockers are available on www.buyusedlockers.com where they have a huge selection to choose from if we need additional supplies. 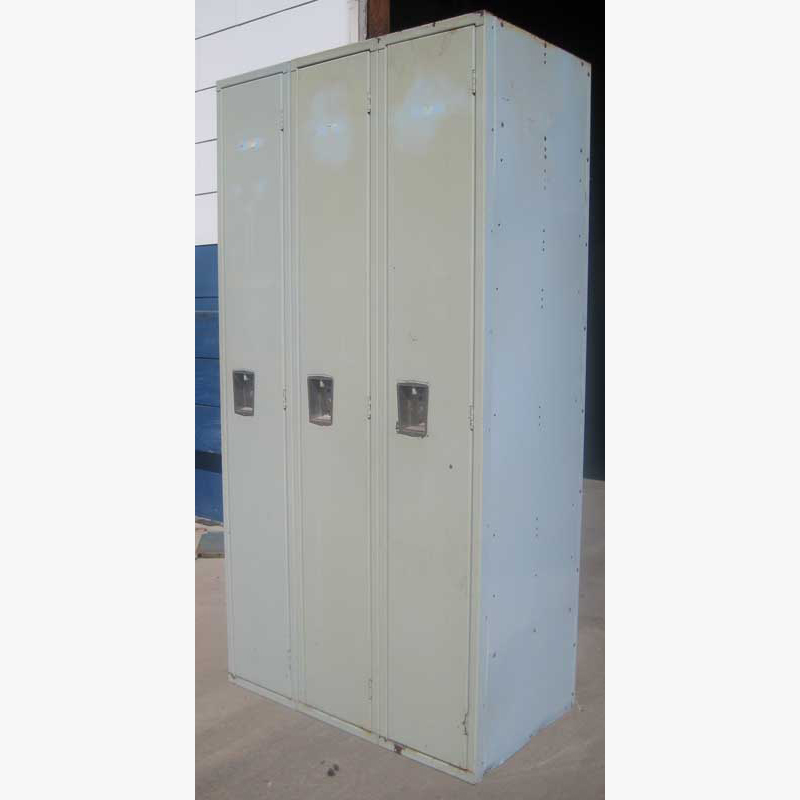 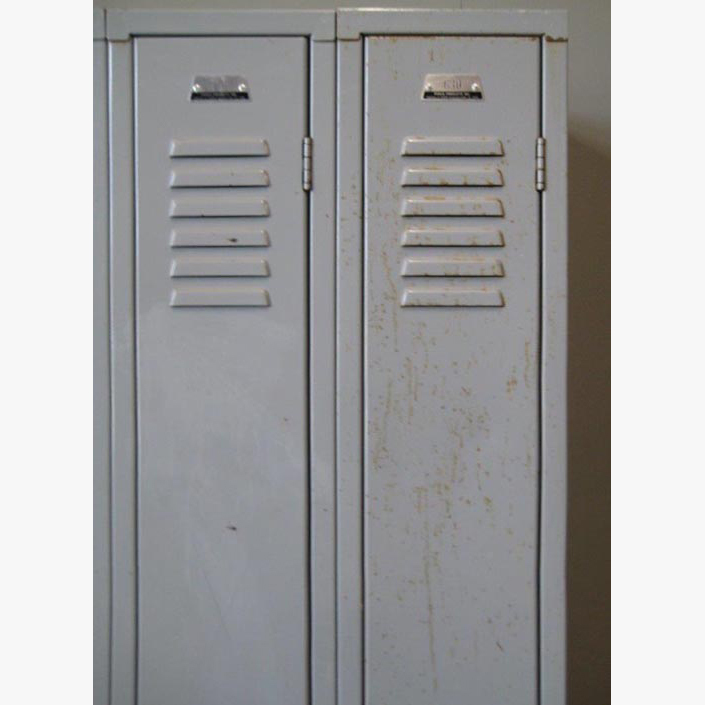 Dimensions: 9" x 15" x 72"
Single tier used penco lockers for sale may be used but they still have years of use left in them! 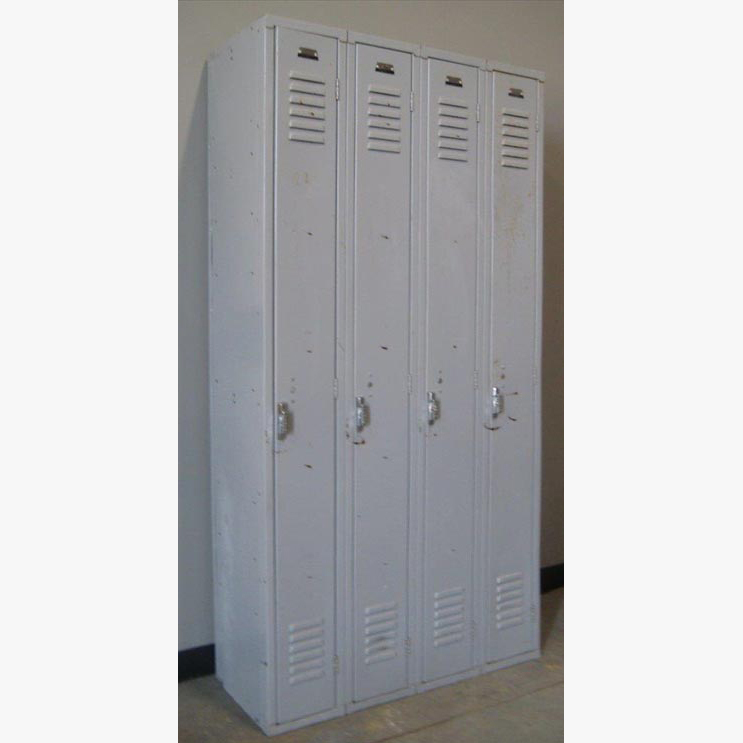 With some visible cosmetic wear and tear, they are in good overall condition and fully functional. 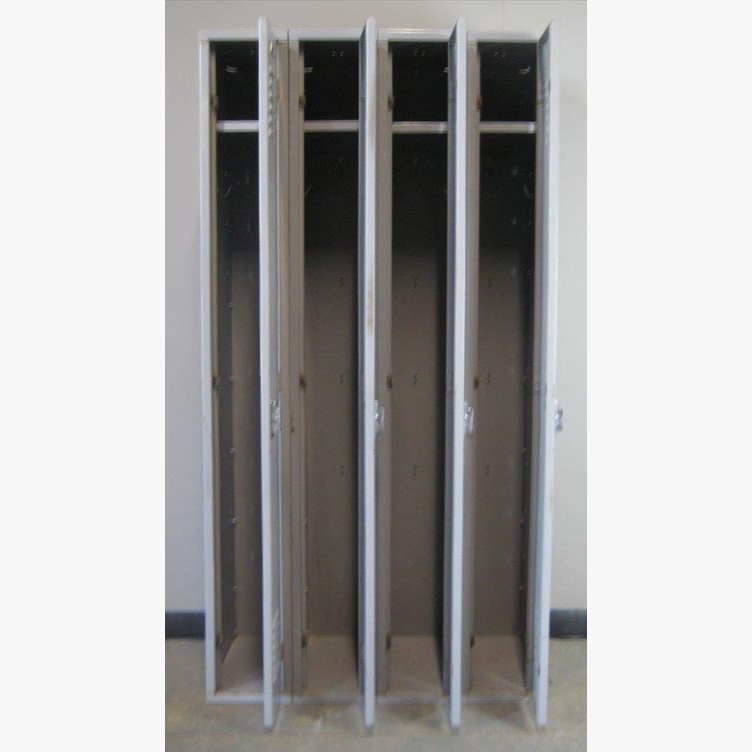 Each penco brand locker measures 9” wide x 15” deep x 72” high, perfect for providing personal storage in a small amount of space. 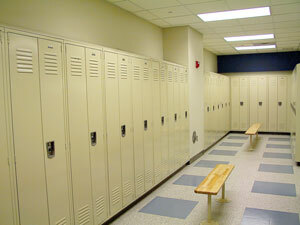 The neutral gray color would look great in any school, rec center, warehouse, locker room or employee break room. 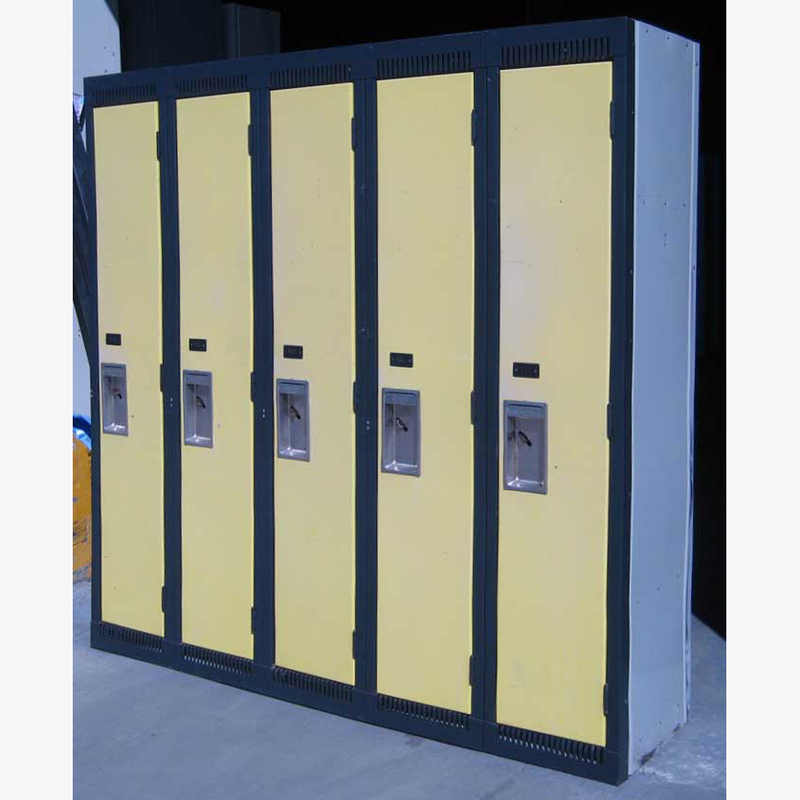 Equipped with an upper shelf and clothing hooks for efficient storage of books, backpacks, jackets, uniforms and personal items. 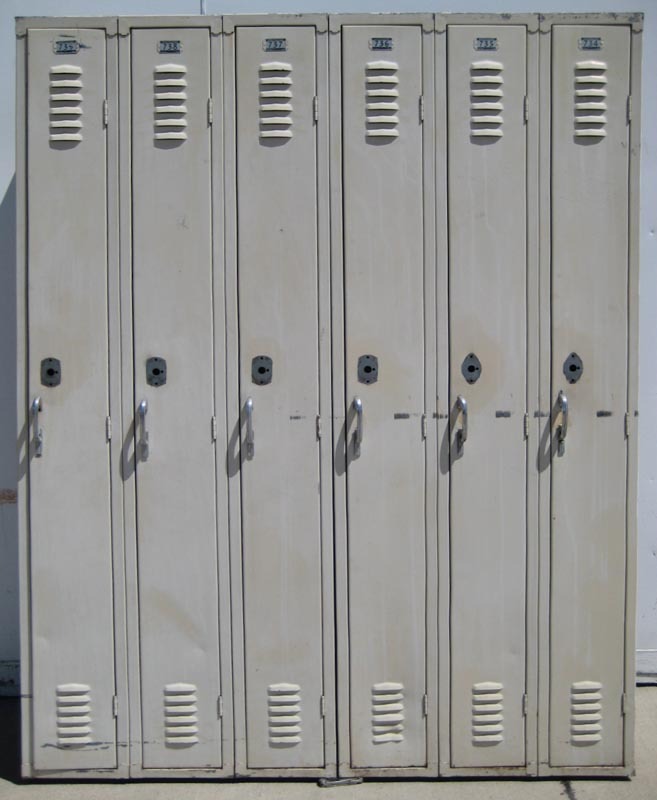 Assembled and padlock ready, these ship to you in groups of 3 to 6 lockers wide.